Quote of the week! 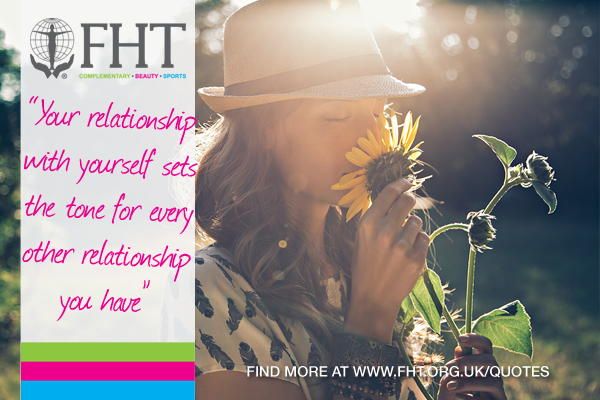 “Your relationship with yourself sets the tone for every other relationship you have” – Robert Holden. Posted on 4 November, 2016 by Federation of Holistic Therapists (FHT). This entry was posted in quotes and tagged quotes. Bookmark the permalink.